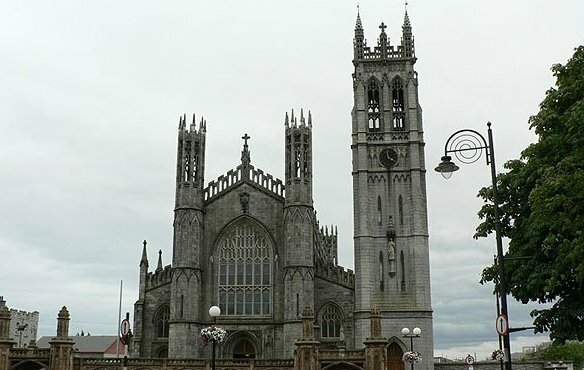 Families across the island of Ireland - including those who live and work along the border and those who make their living from farming, business and haulage - have expressed anxiety about the future to Archbishop Eamon Martin. 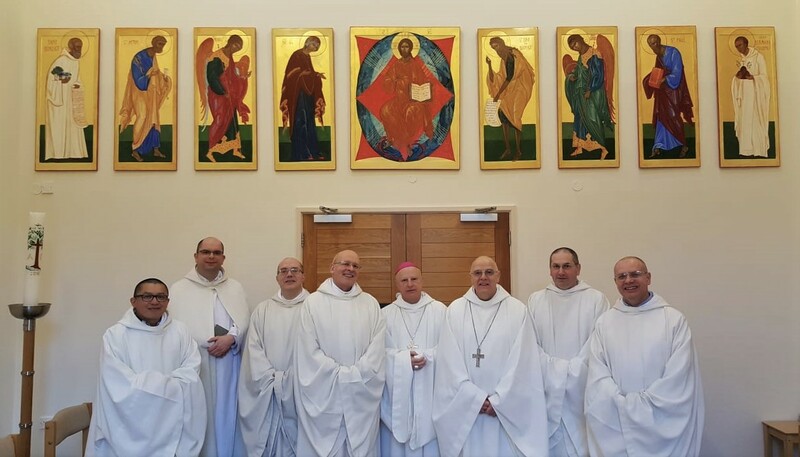 Dom Mark-Ephrem Nolan, who has served the community as its Superior since 1998, was appointed as the monastery's first Abbot. 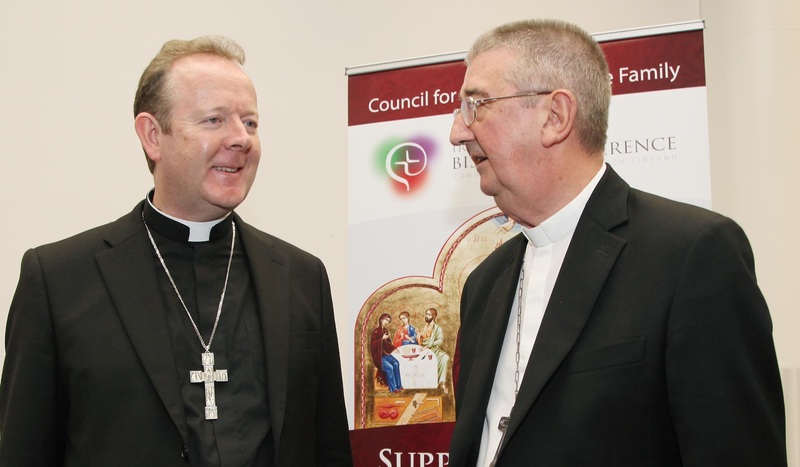 “We state definitively that those who do not respect freedom of thought, conscience and religion must be held to account” – Chair of the Council for Justice and Peace of the Irish Catholic Bishops’ Conference, Bishop Alan McGuckian. 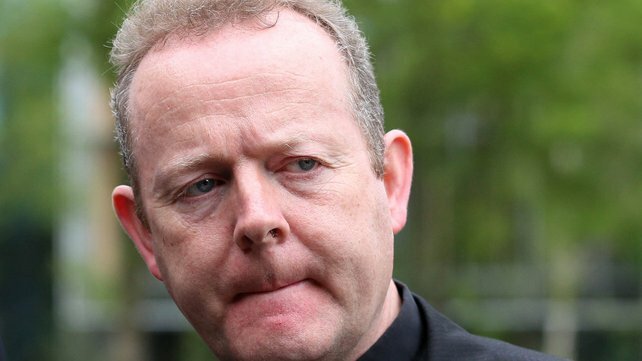 “I felt our World Meeting of Families had been hijacked in a way by this particular letter,” Archbishop Eamon Martin says of controversial 25 August missive calling on Pope Francis to resign. 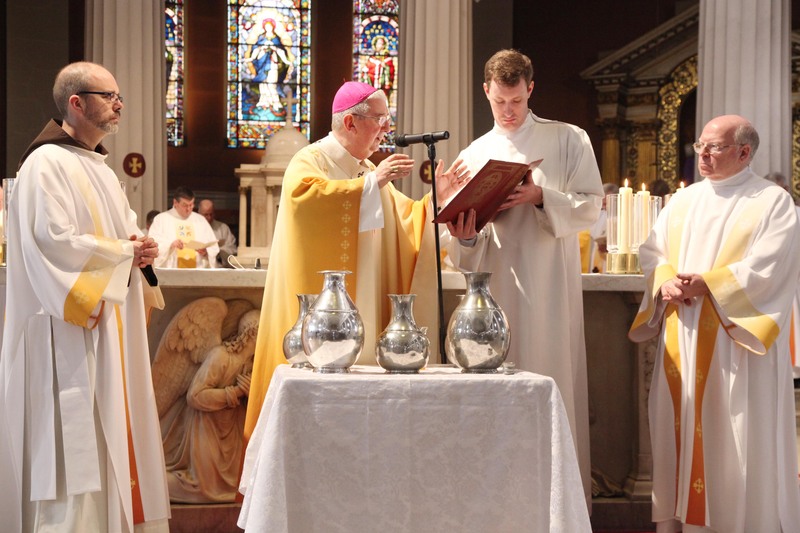 Church gains its own parish priest after nearly 150 years. 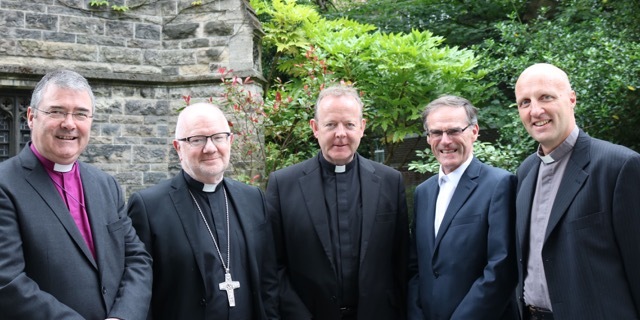 “A visit to Northern Ireland, particularly with our history and with all that we've been through, is going to require a dedicated time,” says Archbishop Eamon Martin. 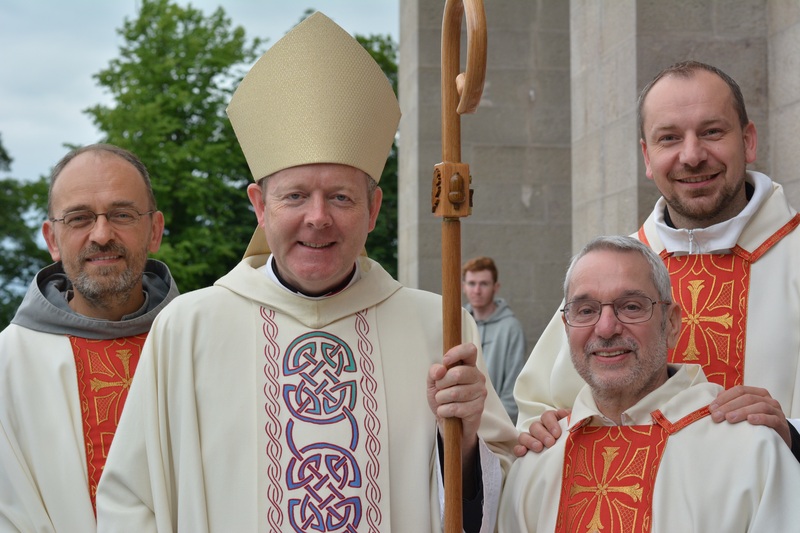 In many countries of the world, the Church must proclaim this Gospel of Life in the context of abortion being widely available, says Archbishop Eamon Martin to pilgrims in Knock. 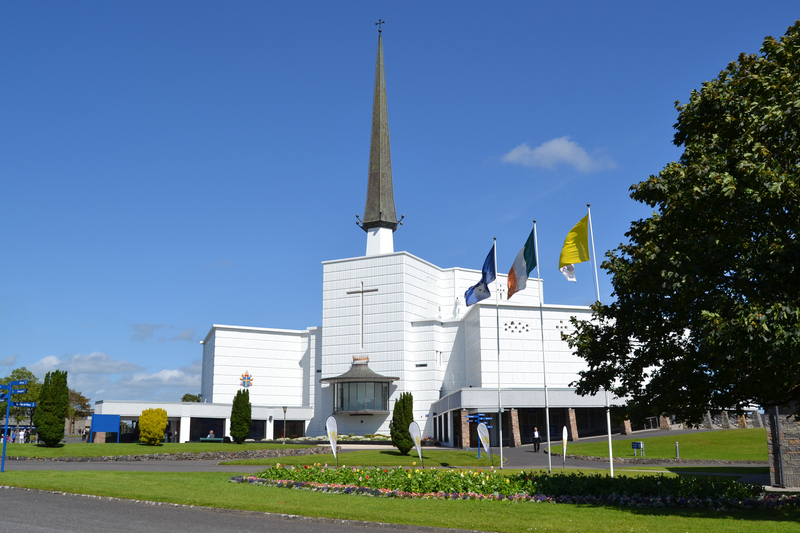 Diocese of Ossory tops financial transparency survey, but 62 per cent of Irish dioceses post no financial statements on their websites, We Are Church Ireland finds. 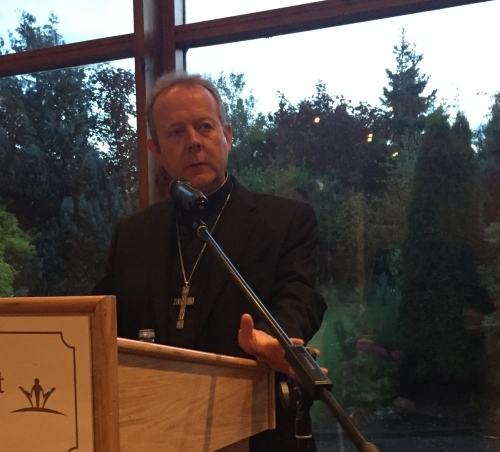 Archbishop Eamon Martin tells Irish Catholic education conference: "In a Catholic school, religion is not an added extra to be fitted in during break time or twilight hours or registration." 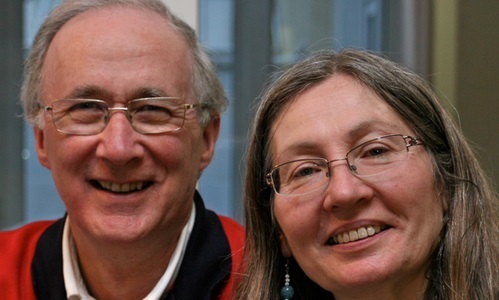 Standing up for your faith is not the stuff of ancient history. 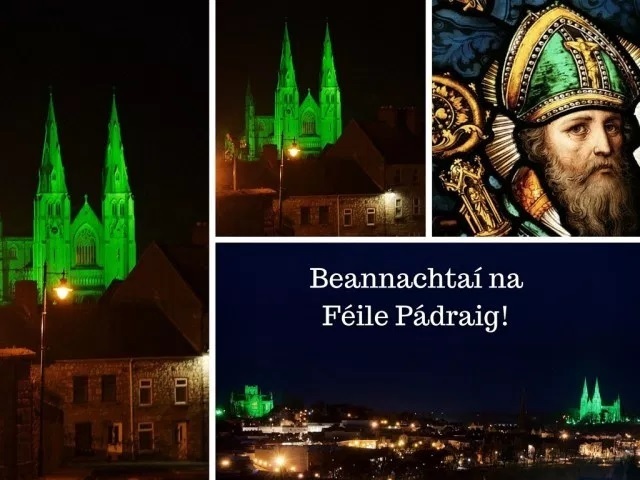 In Ireland, Catholics and Christians are entering a time when we will need the gift of courage to stay faithful to the teachings of the Gospel. 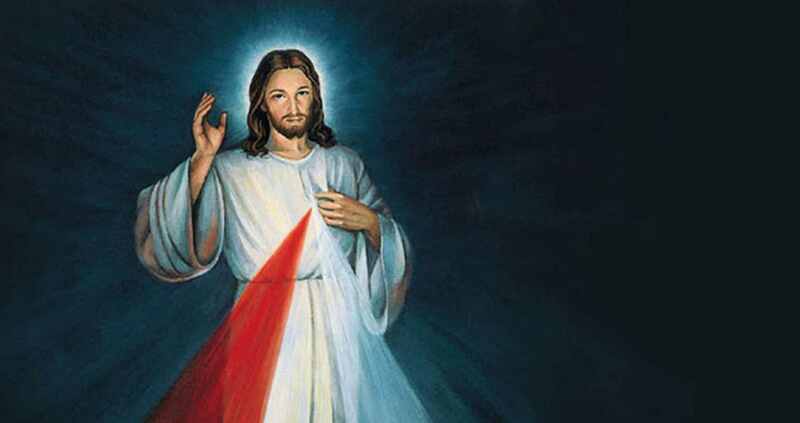 Help me, O Lord, that my ears may be merciful, so that I may give heed to my neighbours’ needs and not be indifferent to their pains and moanings. Our faith has a lot to say about the nihilism and despair of a throwaway culture that has driven young people to self-destruction. 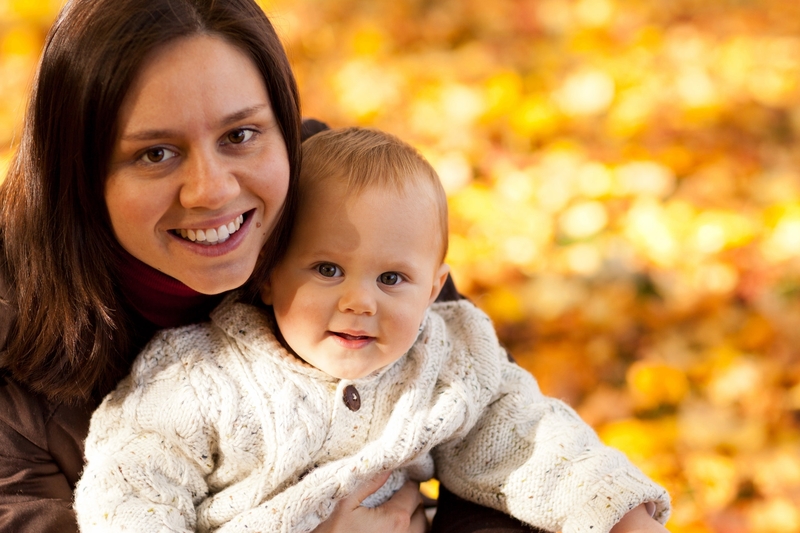 Our Church’s teachings would seriously question such a limited view of individual rights that would dispute the equality of life of a mother and her unborn baby. 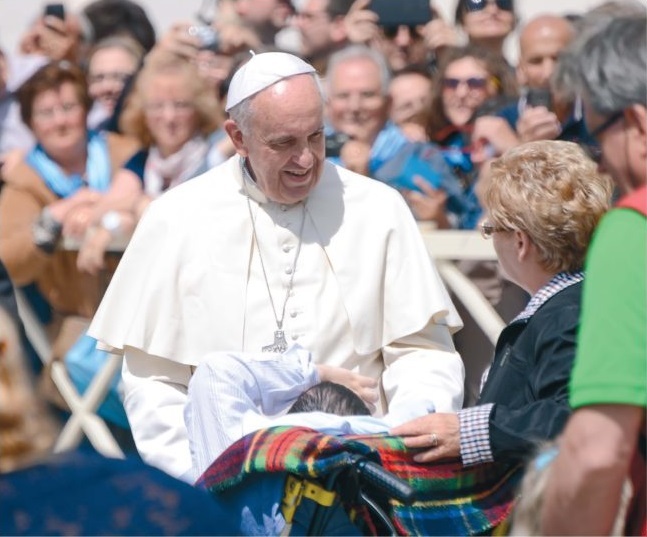 ‘Misericordia et misera’ extends a number of initiatives begun in the Holy Year, asks the Missionaries of Mercy to continue their ministry, and grants all priests the right to absolve sin of abortion. 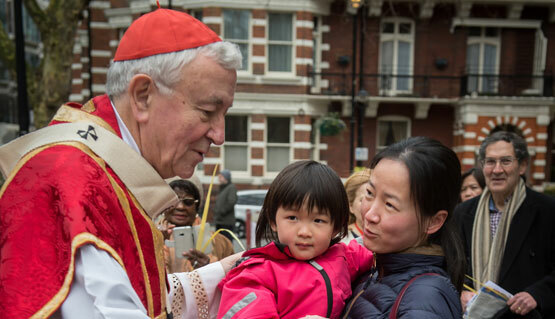 President of the World Meeting of Families 2018, Archbishop Diarmuid Martin, told reporters that the right to life “is a fundamental issue for the Church everywhere” and the Church “is not going to change its position on that”. 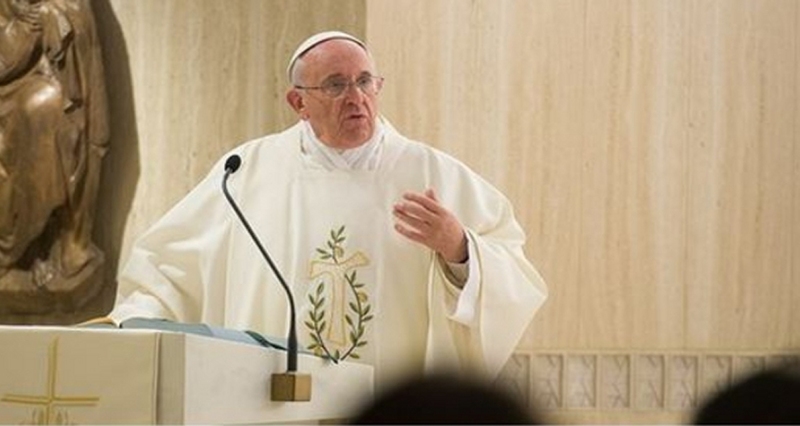 “I have always maintained that the Catholic Church must fully accept its responsibilities to those who have suffered abuse." 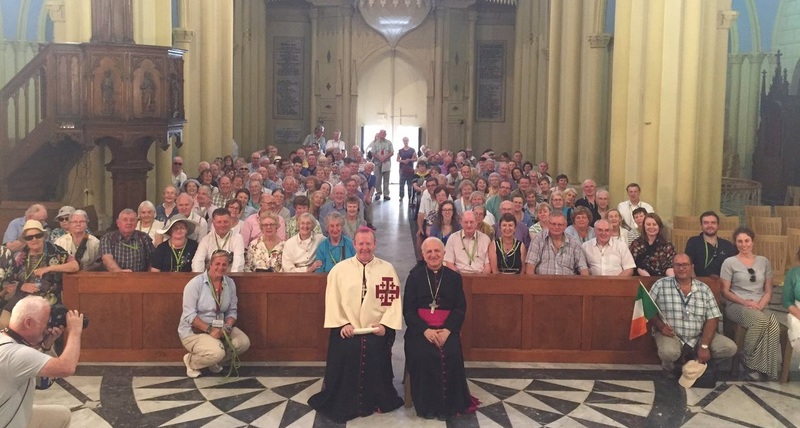 “No individual, family, community or nation is exempt from the duty to live in justice and to work for peace” Archbishop Eamon Martin tells Bishop William Hanna Shomali of the Latin Patriarchate of Jerusalem. 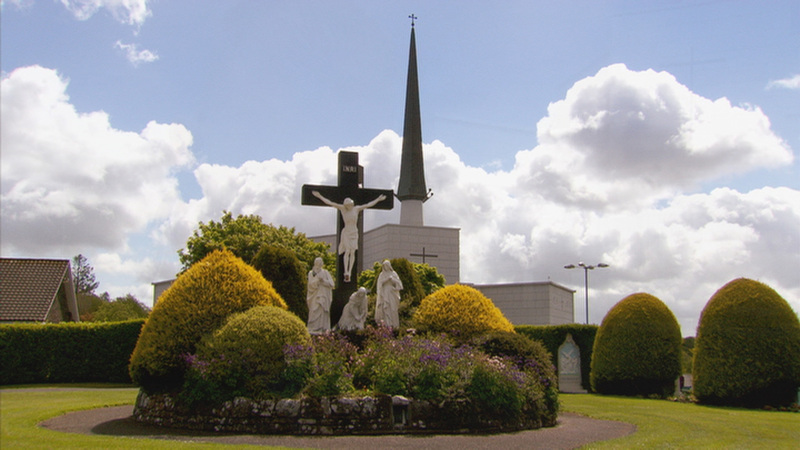 Archbishop Martin will be interviewed by Dame Anne Widdecome in a BBC 'Songs of Praise' special on Sunday evening which also features interviews with Loreto Sisters about Mother Teresa’s time in Dublin. St Anthony – help Irish goals to find the net in Lyon! 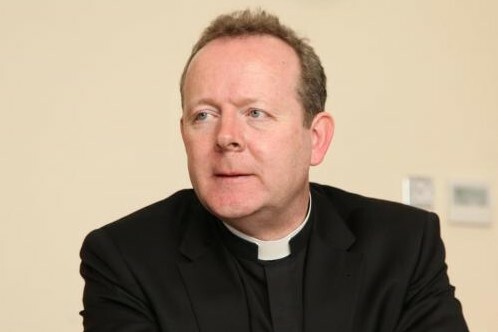 Caller to RTE's Liveline programme enlists the help of the popular saint to progress Irish soccer hopes. 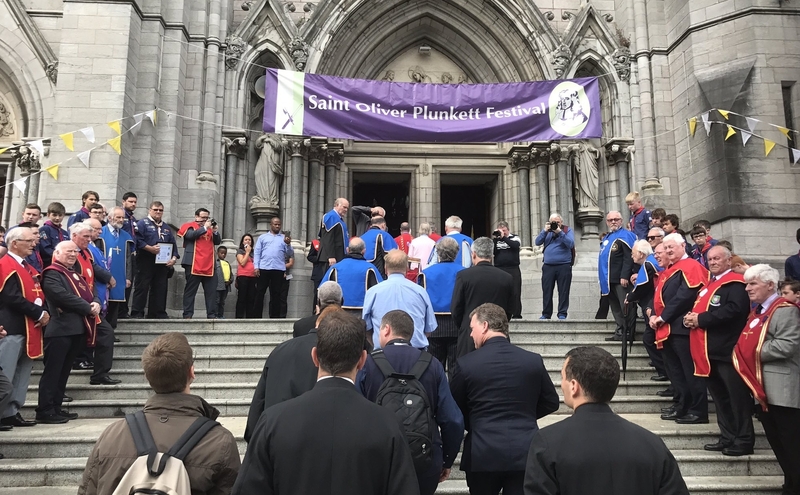 Primate of All Ireland implores Saint to help Irish people rediscover the gifts of faith, hope and love. 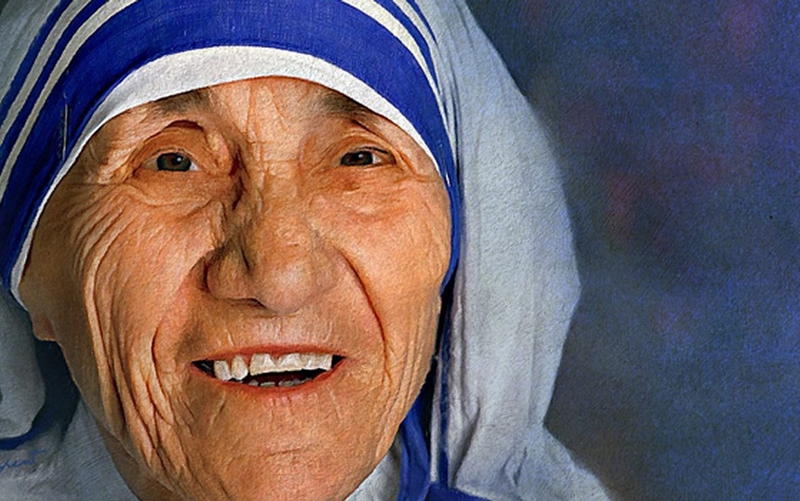 "We live in a world which is often harsh and violent. 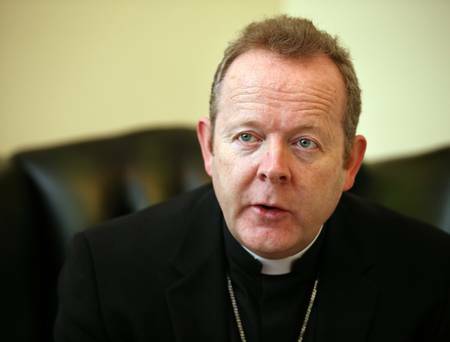 We have witnessed horrific, hate-filled violence and retaliation on our streets again," Archbishop of Dublin. 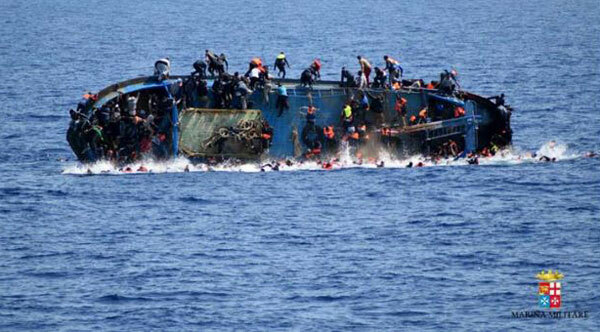 “Even at this late stage, the remaining families can experience the consolation of being able to offer a Christian burial to their loved ones”. 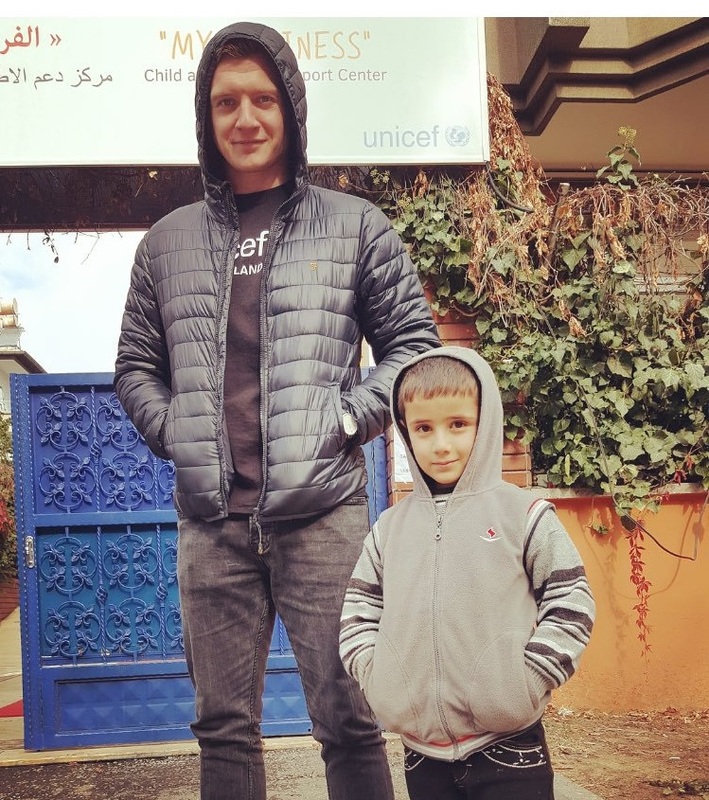 We cannot think of Patrick - the captive, the slave in exile, the undocumented, the migrant - without acknowledging the enormous humanitarian challenges facing so many. 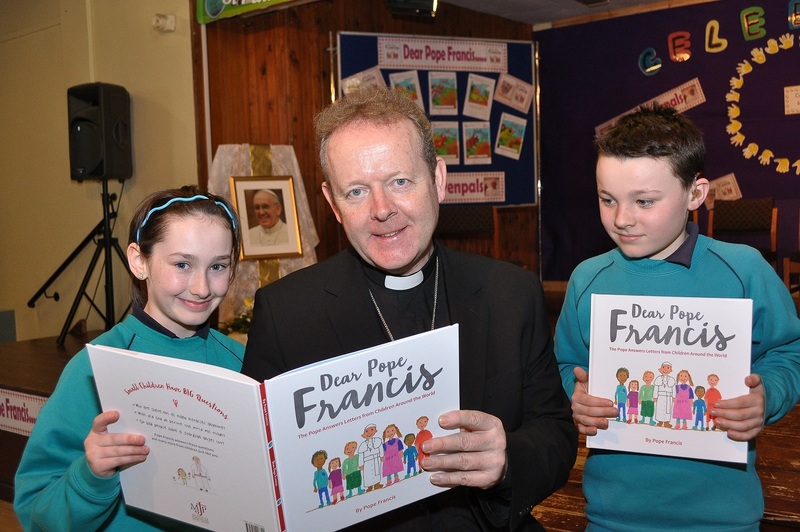 On matters of faith, life and love in new children's book, Pope Francis never comes across as a ‘know-it-all’ - Archbishop Eamon Martin. 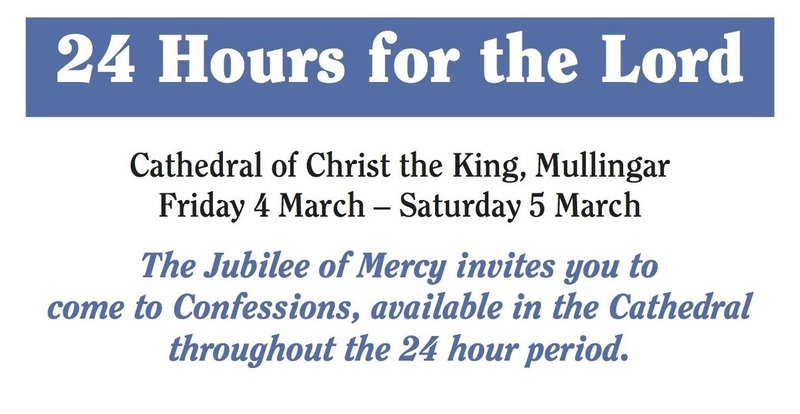 Other dioceses host 24 hour vigil as part of the Church’s Jubilee of Mercy declared by Pope Francis.